11 YRS Anping Shengyang Metal Wire Mesh Products Co., Ltd.
3. After-sales service Our after-sales service start immediately after signing the contract. we would try our best to find a lowest freight cost for customers' reference. Do our best to help customer arrange the shipment and customs clearance. 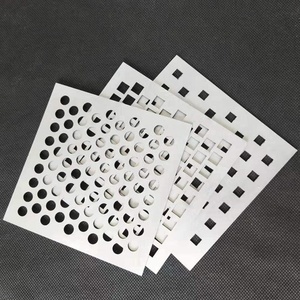 Factory price supply perforated metal lighting covers The Raw Material stainless steel board, aluminum board, cold and hot steel board,copper plate, fiberboard and so on. Hole Pattern round, square, hexagonal, scale, rectangular, triangle, cross, slotted. 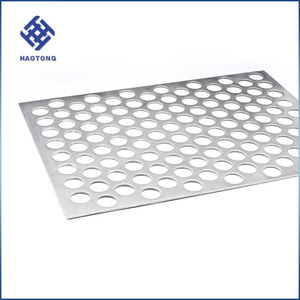 Surface Treatment of stainless steel perforated plate *Galvanized: Galvanized including hot-dip galvanized and electic galvanized. Company was founded in 2005, and located in Dongguan, which have 9 years practical manufacture & fabricate metal experience. Inspection and Testing Equipment: Quadratic element, Projector, Salt spray tester, Coating thickness tester, Life-span tester, Sclerometer, Height gage, Micrometer, etc. Philosophy : Honesty, High-quality and Mutual-benefits Aim: In the future, the company will keep growing with its clients and create a bright future together. bathroom light metal cover,saloon light mesh cover Uses: Used as curtains, screens for dining hall, isolation in hotels, ceiling decoration, animal containment an stair channel high-grade interior decoration of hotels, etc. bathroom light metal cover,saloon light mesh cover i s offered in a variety of wire diameters, styles and mesh opening . bathroom light metal cover,saloon light mesh cover product Features 1. a good dropping 2. degrees of transparency and flexibility and suitable for both interior and exterior applications. 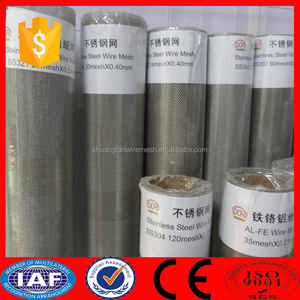 Decorative metal wire mesh wall coverings 1.Introduction of Decorative metal wire mesh wall coverings : 1). 4) Before-sale and after-sale service All products have been strictly quality test in our factory before packing. If the products you receive have any quality problems, we promise to return the goods timely. 1 YRS Shenzhen Yizhijie Hardware Lighting Co., Ltd.
2. The rack design with three rotatable layers ,which can display 8 kinds of different accessaries. 3.The product can display various of items in a limited space , makes the space uses effectively. 4.We care about the case of the goods when you received and try our best to solve the problem. 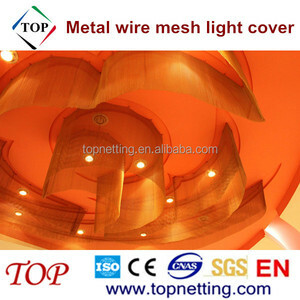 Alibaba.com offers 2,051 wire mesh light cover products. About 3% of these are steel wire mesh, 1% are lamp covers & shades, and 1% are other home decor. A wide variety of wire mesh light cover options are available to you, such as stainless steel wire, pvc coated steel wire, and metal. 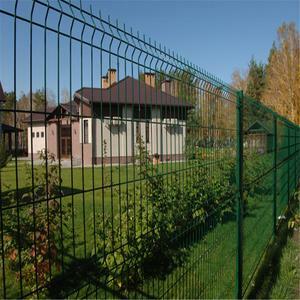 You can also choose from screen, protecting mesh, and woven wire mesh. 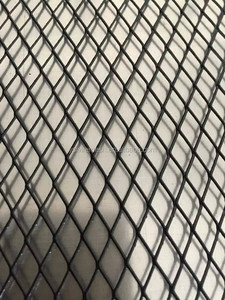 As well as from rope mesh, chain link mesh, and perforated mesh. 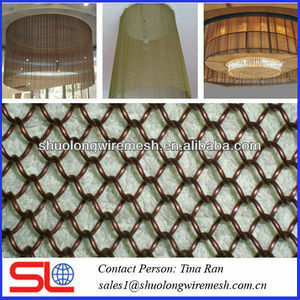 And whether wire mesh light cover is perforated, or woven. 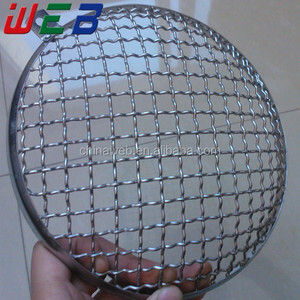 There are 2,051 wire mesh light cover suppliers, mainly located in Asia. 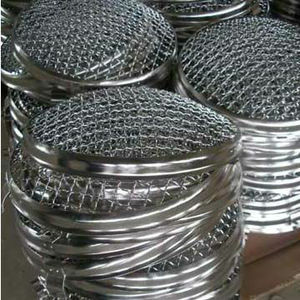 The top supplying country is China (Mainland), which supply 100% of wire mesh light cover respectively. 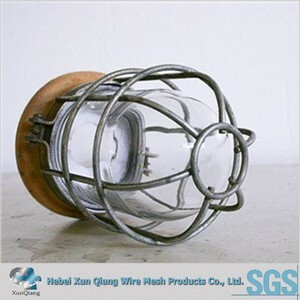 Wire mesh light cover products are most popular in South Asia, Southern Europe, and Northern Europe. You can ensure product safety by selecting from certified suppliers, including 388 with ISO9001, 245 with ISO14001, and 234 with OHSAS18001 certification.